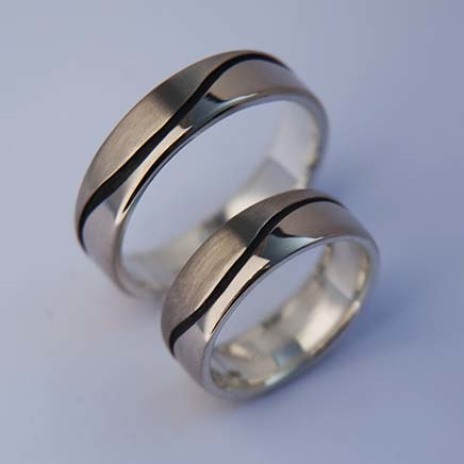 *Prices are indicative and depend on ring sizes and on the current gold price and EURO/DOLLAR exchange rates. Shipping costs included, US and Canadian tax rates excluded. 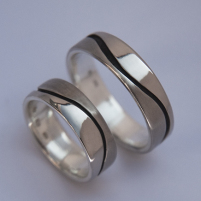 The above wedding rings can also be ordered in sterling silver. Ask the jeweler for prices. 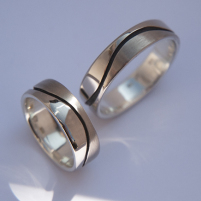 > Visit my art blog to read about the symbolic meaning of these wedding rings.